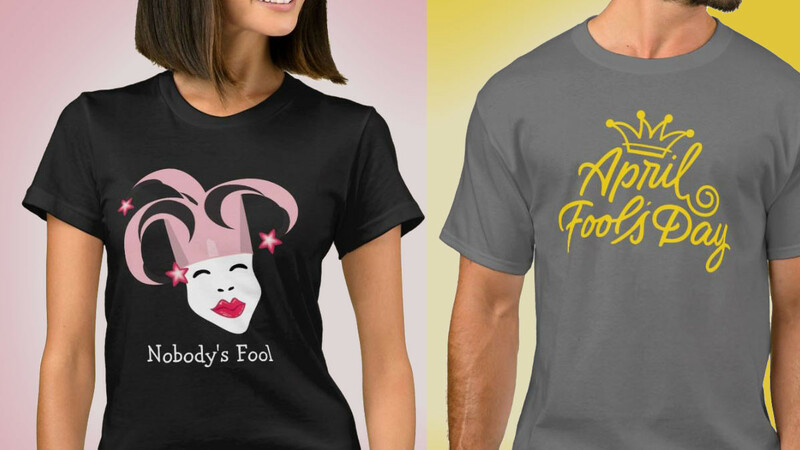 April Fools day is a lot of fun and these April Fools day shirts are sure to help get you in the mood. Great for casual parties and get-togethers that are designed to be light-hearted. Some of these shirts have been specifically designed for April Fools day and others will also be suitable to wear on other days. You can edit the designs to add your own elements and you can select the style of shirt you prefer from a wide range of options. The designs are printed using a process that produces vibrant and durable results. This fun shirt is sure to amuse anyone who is familiar with the Youtube logo. Everyone who sees you wearing this shirt will have to look twice. You are sure to meet some new people with this interactive T-shirt. 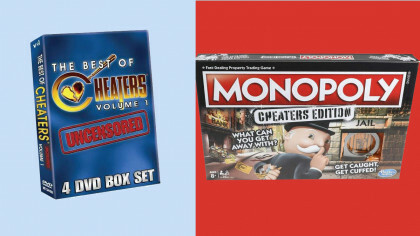 Make sure you have some funny gag prizes ready! May we suggest a bad joke as a prize or maybe a magic trick? This cool shirt has a fun old-school vibe that is perfect for celebrating April Fools Day. Choose from a range of styles and sizes to suit men, women or children. If you enjoy the traditional elements of this fun day then this shirt is a great addition to your wardrobe. This cute shirt is a great choice for April Fools Day. It's also a cool idea for other fun occasions that occur during the year. A cheeky design that is sure to entertain. You will like this quirky April Fools Day shirt if you enjoy interesting designs. It features a very cute creature wearing a jesters hat. A great choice if you have a unique sense of humor. If you are the king of pranks than this is the perfect April Fools day shirt for you. You could also give this shirt as a gift to your favorite joker. It is available in multiple sizes and colors and is also available as a jacket. If April Fools Day is about anything then it is most certainly about the laughs. You can get into the spirit of the day with this shirt that features a bright and fun design. This design is suitable for a male, a female or a child. Dogs are always cute and if you are a dog person then this is a design that may appeal to you. It features a border collie that is wearing the hat of a joker. This is a great choice of shirt for April Fools day or for a quirky person who loves border collies. If you are someone that never gets taken in by April fools day pranks then you can make this known with this t-shirt. Be careful though! If you are going to make such a big claim then you will need to be on the lookout for tricksters! This is a cool idea for April Fools day but it is also appropriate as casual wear on weekends or other occasions. This shirt is perfect for any person who tends to get carried away when it comes to pranks. A cool April Fools Day gift idea or a fun shirt to wear to celebrate the day. Several different sizes and colors are available and this fun quote is also available on other products. This bright joker t-shirt is sure to let everyone know that you don't shy away from a good prank. You can choose from a very large range of colors and t-shirt styles. The bright design looks great on a black or white shirt or you can choose something that is more vibrant. If you liked these fun April Fools Day shirts then you may also like to check out the following.